SEO has baffled many small business owners for a long time now. With search engine algorithms changing every quarter, mobile search getting powerful with each passing day and hundreds of factors being judged by search engines before ranking your site, quality search engine optimisation is not a simple game today. While corporate giants and funded startups might enjoy the luxury of hiring deep-pocketed agencies to get this work done, small to medium businesses often struggle when it comes to getting a bang for their buck. 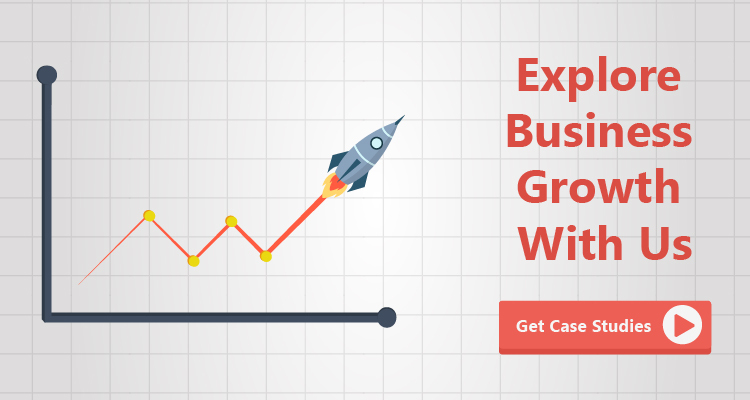 After running hundreds of experiments (and failing a lot of them as well), we’ve compiled this step by step guide which gives you actionable points as to where to start with the small business SEO strategy. If you are reading this post, the chances are high that you already own a website for your business. Before going out looking for links to site or writing blog posts, you need to first look at what’s wrong with your website in terms of search engine presence. While some of you might already have started using this, a search console account (previously know as webmaster tools) is where you will be able to see and measure most of your search engine efforts. To do it the right way, let’s consider an example. 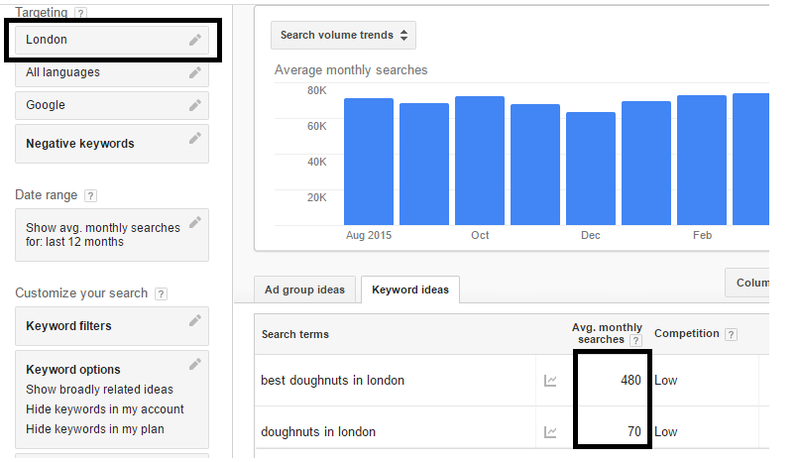 Let’s say you own a doughnuts shop in London and you’ve created a website (and social media pages) to gain more exposure for your business in the local area. The first thing you should do is log in to your Adwords account and open the Google Keyword Planner tool. By repeating the same activity again, you can find a set of core keywords for every webpage of your site. Where to use these keywords? Drop them in the first 100 words of your body content. Don’t use more than 2% of the total word length as keywords. Use them in your title tag and meta description. Run a site-wide usability test to evaluate how user-friendly your website is. 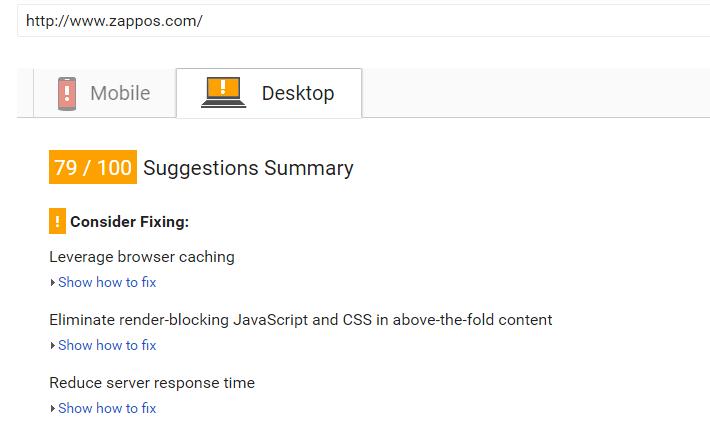 Google’s own tool will give you a lot of insights at a desktop as well as a mobile level. 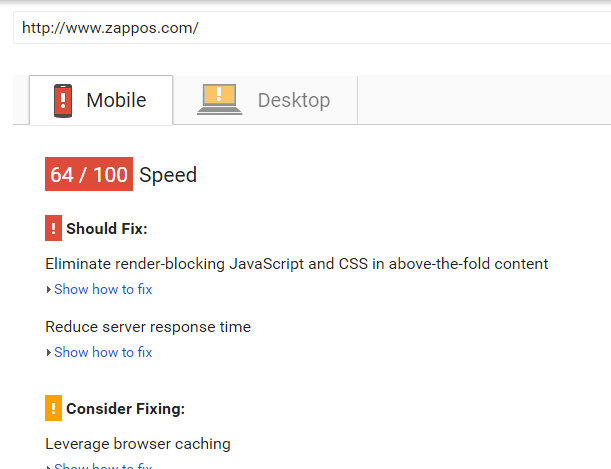 You can view the precise issues that need to be worked upon and pass on the details to your web developer. 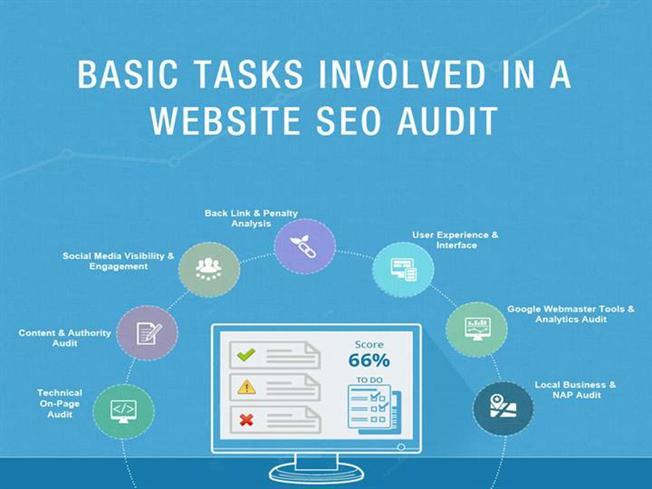 Bonus tip: Check back in every 6 to 12 weeks to run the step 1 of SEO audits to make sure everything is in the right place. 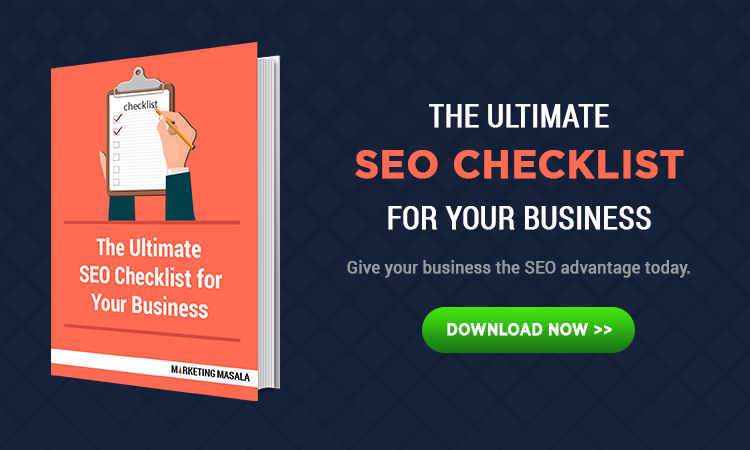 For a step by step insight into doing an exhaustive “SEO audit”, download our E-book today! 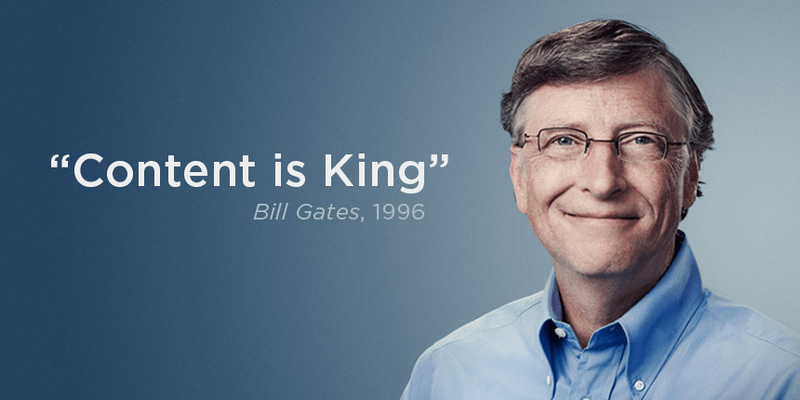 Once you’ve done the above checks, it’s time to move on to the next big thing in SEO: content. How to choose a content strategy that will work for your business? Working people who like to come in for a snack at your shop. These people are managing their work/life balance and enjoy eating outdoors once in a while. Students who study nearby and come along with their friends once in a while at your store. Kids who are accompanied by their parents when they feel like eating something sweet. Jokes/memes about how people try to quit sugar. Interesting events and festivals happening in your local area. Stories and reviews from other customers ( with their pictures). Deals, discounts and incentives that you would occasionally offer to people. The keywords you use in these blog posts. For this, the best thing to do is use Google Keyword Planner as mentioned above and make sure to include keywords that are being searched in your local area. The average time people spend reading the content on your site. Make sure to write posts that are at least 800 words long and has engaging pictures. A backlink is simply a hyperlink from an outside website to your own website. The higher the credibility of the website that links to your site, the better rankings you can expect. Backlinks don’t come on their own. You’ve got to work hard for them. If you are a local business, start registering your business on local directories including Yahoo, Google, Yelp, Yellow pages etc. Here is a comprehensive list by Hubspot of all the local directories. Start linking your content internally by linking one blog post to another one wherever relevant. Internal linking is also a healthy practice for building backlinks. Start writing on other blogs. If you own that doughnut shop, you probably know a lot about how to make a perfect doughnut and other things that you sell. You could probably tie up with other bloggers who write about cooking and contribute your thoughts on recipes. As a gesture of goodwill, most bloggers would be happy to include a link to your site. What NOT to do to get backlinks? Don’t start social bookmarking and feeding articles in article directories. These are viewed negatively by search engines and it’s going to hurt your rankings. Google and other search engines often update their algorithms to fine-tune search results and rankings. I would highly recommend you to subscribe to Google’s Webmaster Central Blog for staying updated on the recent changes and how it might affect your rankings. These were some of my tips that have been beneficial to our clients in the past. I’d love to know what you think of them.